just a bit frayed: A Very Splendid Sampler Quilt Along! A Very Splendid Sampler Quilt Along! 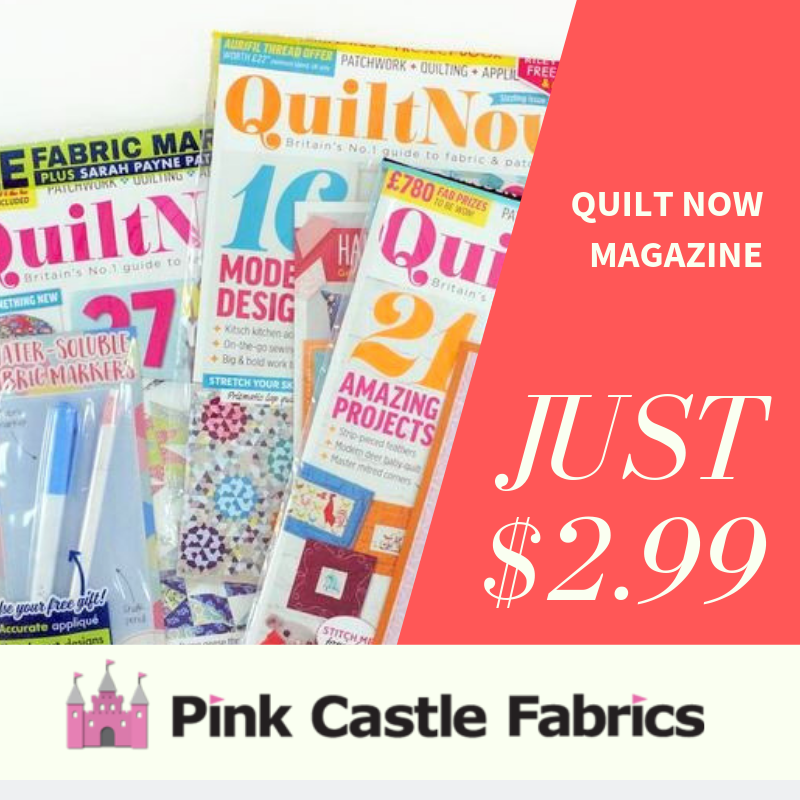 Did you see all the fun everyone was having last year with The Splendid Sampler quilt along? Did you miss out? Did you have so much fun that you want to join in again? Well, guess what? 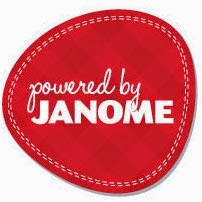 Pat and Jane are doing it again! Yep! And it starts tomorrow. AND I'm joining in this time. I designed one of the blocks (it's on the cover too, #nobigdeal) that will be included in the book. 1. 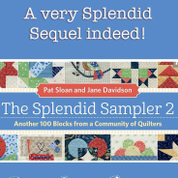 The The Splendid Sampler 2 quilt along begins June 14, 2018. You can join in at any time! There will be 100 blocks total. 2. The Splendid Sampler 2 book won't actually be published until October of 2018. The first 20 blocks that we will be making will be FREE! That's right! We are going to get you hooked on making the blocks and then you'll have to buy the book, right? Either way, click on the Amazon link below f you want to preorder the book. See my block? It's the one in the lower left hand corner. With the 4 Flying Geese! Okay so you can only see half of it, but still, it's super cool to be on the cover. I hope you can join in with the fun! There's even a Facebook group to ask questions and show off your blocks!